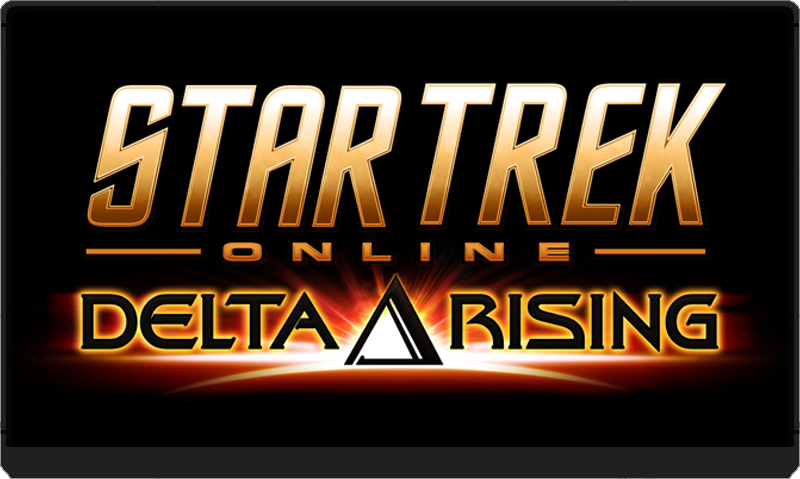 Cryptic and Perfect World formally announced the second expansion for Star Trek Online today, Delta Rising. I say formally because the initial announcement was made at the Star Trek convention in Las Vegas last weekend, a video of which is linked in the announcement. Voyager is not my favorite series, I found several of the characters either bland or annoying. That said, I was very impressed with Tim Russ’ reprising Tuvok for the Season 9 update so I was pleased that Garrett Wang is being brought on to voice Ensign Kim. Except he’s finally been promoted to Captain. Even cooler is Garrett only the first Voyager cast member to be announced, there’ll be more in the coming weeks. I’m really hope that Robert Picardo is figuratively waiting in the wings. Game-wise the biggest feature, in my opinion, is the level cap increase from 50 to 60. I don’t think I’ve played any MMO that’s gone four years without a level cap bump. A new level cap means new story content which is sorely needed. Cryptic is also adding a new post 50 infinite progression system as well as a new tier of starships. I’m skeptical about how infinite this new progression system will be. I imagine that either means it will be a massive grind to achieve anything or it will offer diminishing returns on improvement. The new tier of starships sound interesting as there’ll be something new with bridge officers among other hinted at features. Unfortunately with so little real information yet the forum warriors have already begun beating their war drums over concern that their current min/maxed Tier 5 ships suddenly won’t be as godlike as they are now. Personally, I’m looking forward to more content regardless of any other changes. In the absence of a regular TV show, this is the Star Trek franchise for me.